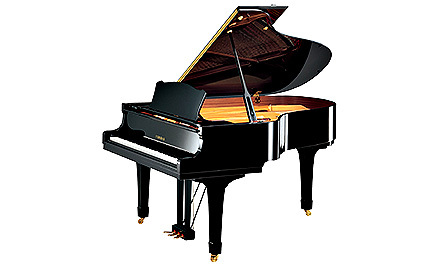 Markson Pianos are London's leading piano hire company for ALL types of event - both domestic and commercial. Our client list includes the Historic Royal Palaces, The Royal Albert Hall, National Portrait Gallery, as well as venues and theatres including the Donmar, Royal National Theatre, Bush Theatre, Childrens Theatre, and Hackney Empire. We have close links with many artistes such as Jools Holland, Elton John, Jamie Cullum, and James Blunt to name but a few. Our event hire team have developed wide skills from the worlds of theatre, concert, and event production and offer friendly and informed advice on every aspect of piano hire. 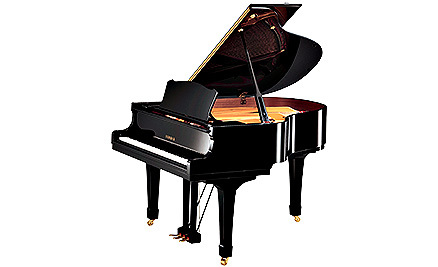 We understand the unique nature of event management and aim to provide the best possible pianos, prepared, and tuned perfectly to assist each performance. Over many years we have 'road-tested' a wide variety of instruments for their suitability and durability within the event hire market. 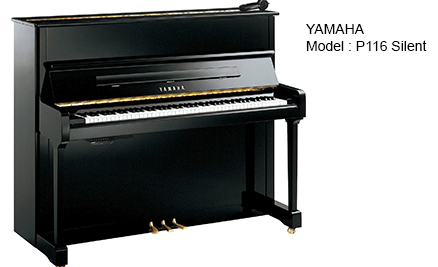 Since the mid 1990's we have specialised in using the Yamaha range of pianos which we renew approximately every three years. 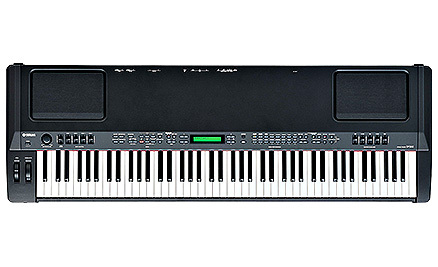 They meet every criteria for reliability, classic good looks, and musicality. From our extensive relationships within the event hire industry, we are also able to recommend accomplished musicians for your special event. "Thanks Karen for your very smooth and friendly service! Made all the difference! Shoot went very well and Keane did an acoustic version of their song... ace...."
"Just a quick thank you for last week. I love it when a plan comes together a seamlessly as that, and its always great to work with pro people like yourselves. I have to say that example of a C3 sounded better than any I’ve encounter so far, you guys clearly take proper care of these instruments. Birdy and mgmt were very happy, which is obviously a win for me in my role, so thank you for aiding that. As a quick guide, these are the four most popular choices from our event hire range.